After the King of Noctum, Aster, disappears, chaos rules over the world. The relationships between Monsters, Mongos and Dreamers are completely unstable, and Donorok - the land so heavily affected by the chaos - slowly absorbs terrain from the surrounding regions. 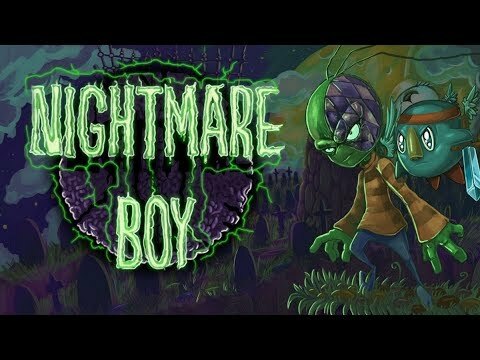 See Nightmare Boy in Action! Nightmare Boy ©2016 The Vanir Project. Developed by The Vanir Project. All rights reserved.